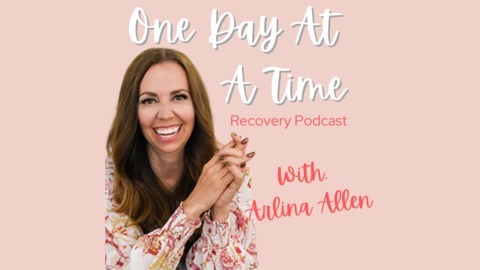 Listen in on conversations about how to recovery from addiction including alcoholism, drug addiction, and many others. 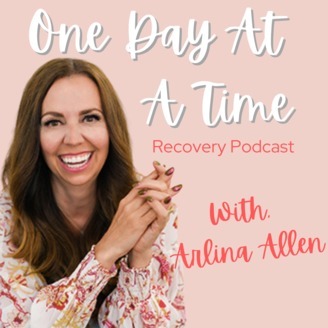 Find out how to break free from addiction and start living the life you were meant to live. The stories are inspiring, funny and touching. Help spread the word! Visit odaatchat.com or visit us on The ODAAT Chat Facebook page.